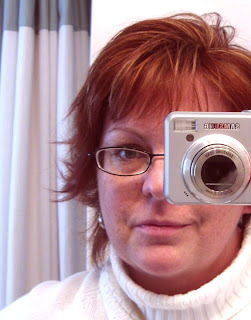 LOVE the red hair! Hope you're having a wonderful weekend! 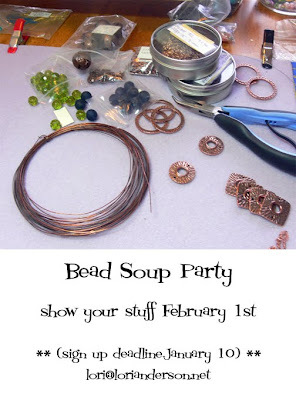 Bead soup party! How fun is that? If I was a beader I would be there in a heartbeat! Hope your holidays were filled with magical surprises and that the new year brings happiness, joy, health and abundance beyond your fondest dreams. Sending fairy magic and butterfly wishes for the most charming of Sundays. I just love your blog backgrounds. They blend so well with your bead designs. would be there in a heartbeat! Hope your holidays were filled with magical surprises and that the new year brings happiness, joy, health and abundance beyond your fondest dreams.